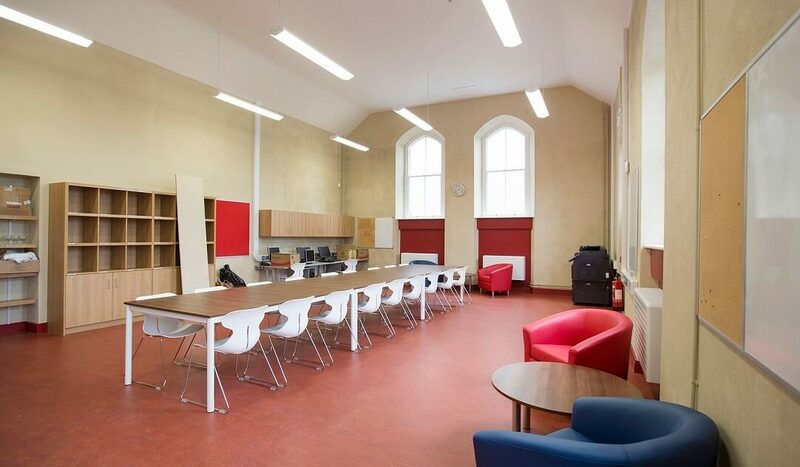 Carron + Walsh provided Quantity Surveying and Contract Administration services were provided for this project. 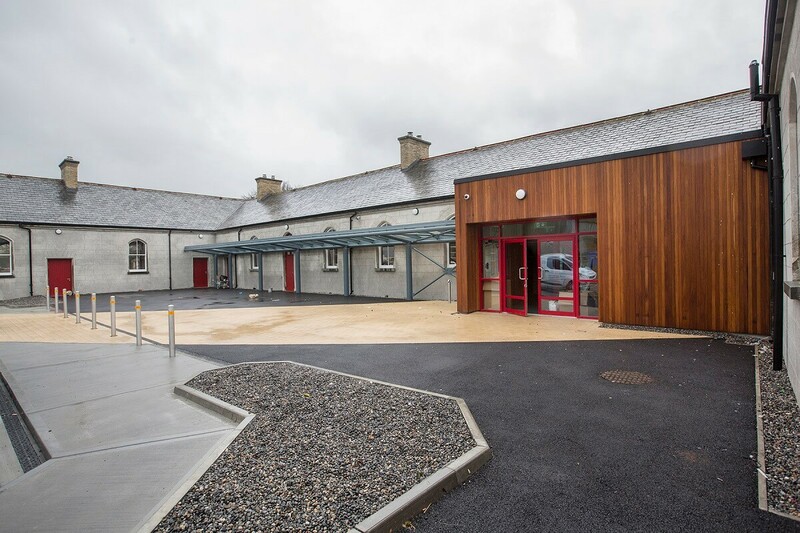 Scope included the demolition of existing general purpose hall and ancillary redundant buildings and the provision of a new three story school extension and two story infill extension. 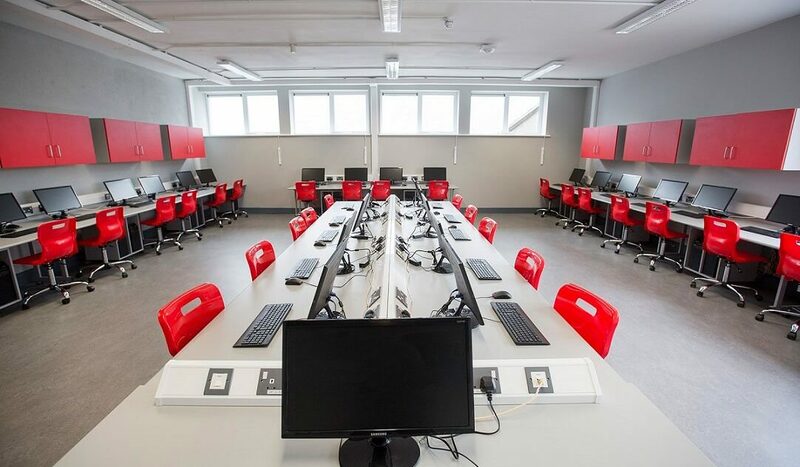 Alongside this, extensive alterations and refurbishment of the existing two story school, restoration of the protected structure and upgrade of associated site works was undertaken. 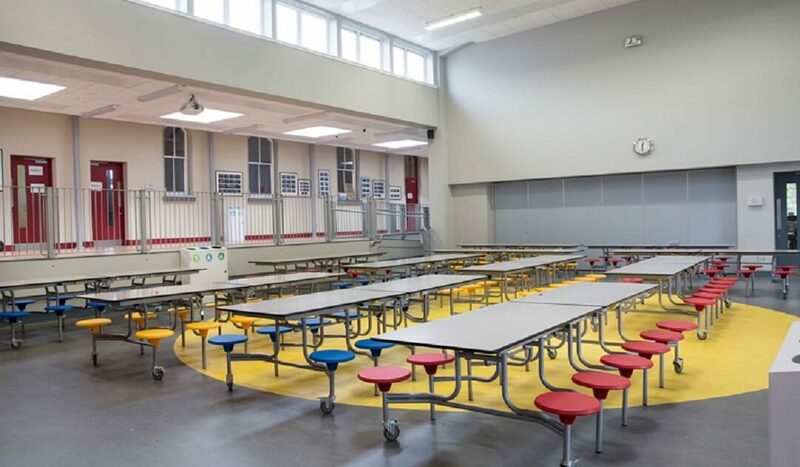 The project was completed in a live school environment over three distinct phases.